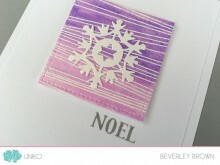 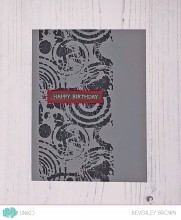 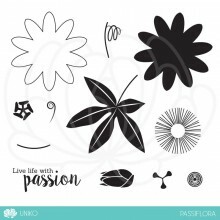 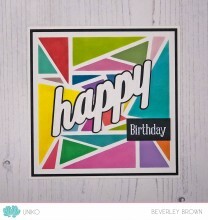 Categories: Backgrounds, Clear Stamps, Geometrics, Masculine. 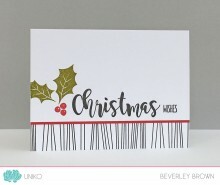 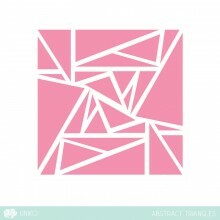 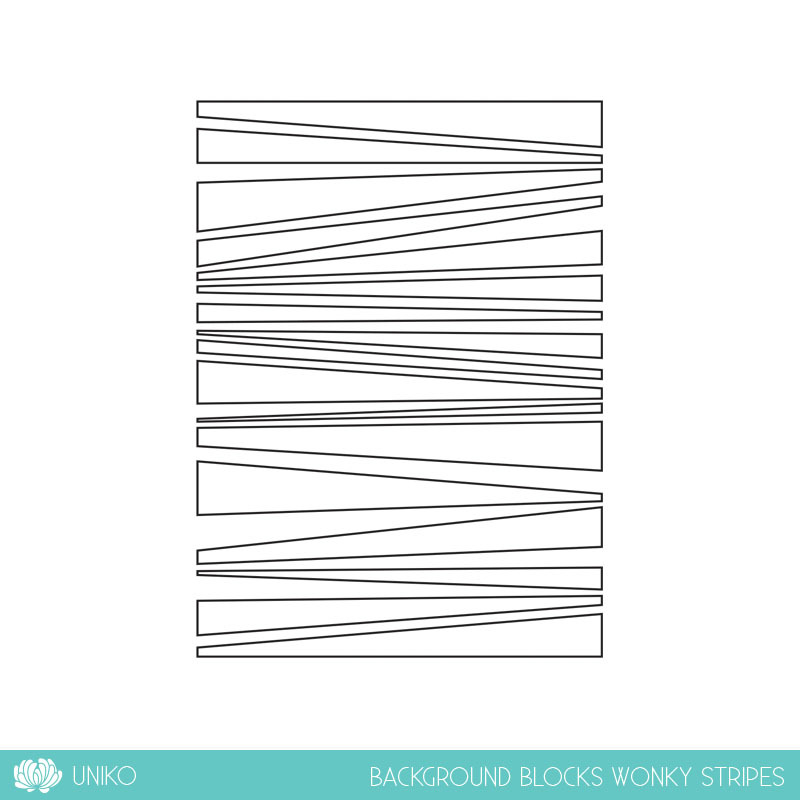 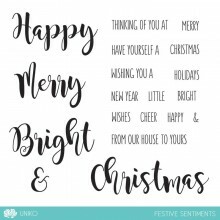 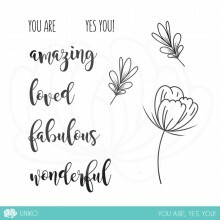 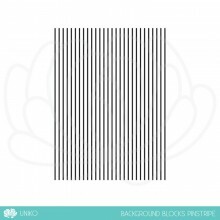 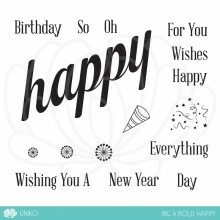 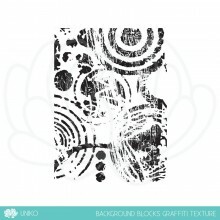 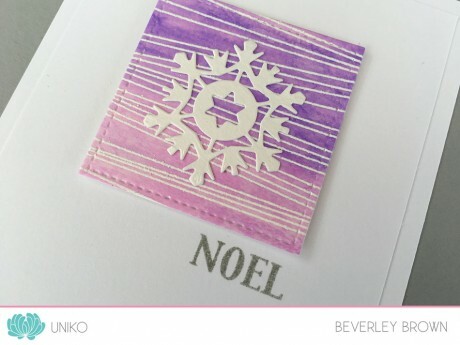 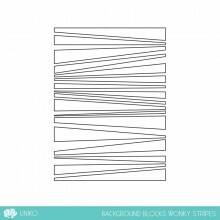 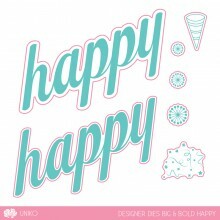 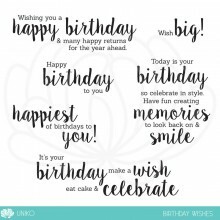 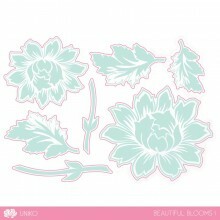 Tags: Background, Background Blocks, Clear Stamps, Masculine, Uniko. 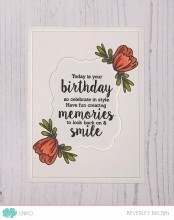 Another addition to the new style clear stamp series for 2017 called Background Blocks. 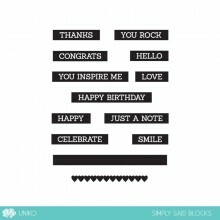 They are what they say, simply a block of yummy pattern!